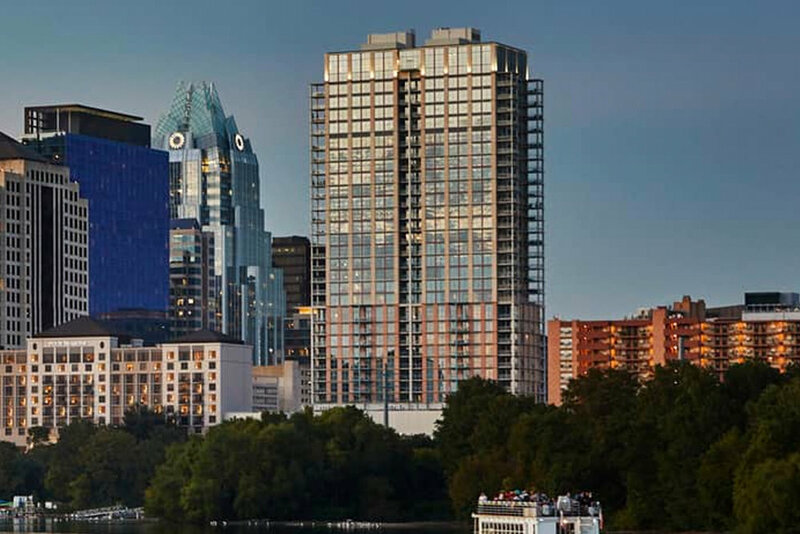 Designed by renowned architect, Michael Graves, Four Seasons Residences is a 148-unit condominium overlooking Lady Bird Lake in Downtown Austin. Luxury amenities include a world-class fitness center, private library, and rooftop pool. BMG created a state of the art sales center and marketing program that secured $85M in sales to secure constructionfinancing for this 32 story high-rise.